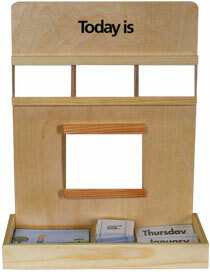 Part of a set of puzzles produced for general classroom work on a variety of subjects familiar to the children. 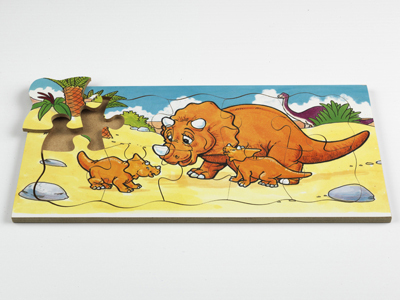 These puzzles encourage conversation and dialogue with the child. Size 30 cm. x 15 cm.